We specialize in the assessment, design and implementation of compensation packages that attract and retain talent while minimizing the net cost to the bank. Our banking industry experts can evaluate your current compensation elements and compare those to industry standards. They can then work with you to design a more effective and rewarding benefit plan, and offset the costs of the plan thus improving the financial standing of the bank. BCC has worked with over 600 banks in 40 states, and we offer industry leading expertise in benefit and BOLI consulting. We design competitive programs that are key for attracting and retaining executives. BCC can assist banks in establishing an effective peer group and draw data from multiple sources in order for the bank to correctly benchmark their current compensation structure. 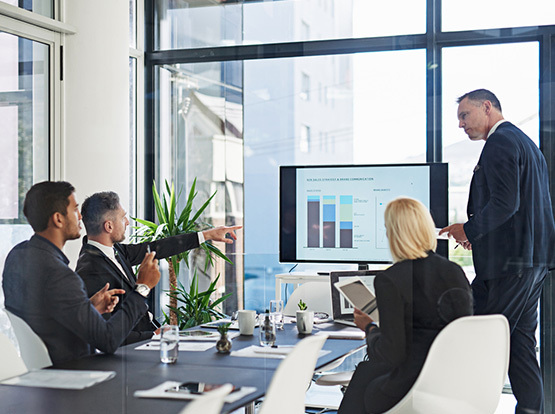 BCC works closely with boards and executive management to design and implement plans that are specifically tailored to the needs of both the bank and the executive. With over 20 year’s experience in the industry and relationships with all the major highly-rated BOLI carriers, BCC assists banks in selecting the BOLI product that best suits their needs. We offer a completely in-house, accessible and committed service team to assist you with implementation, compliance and administration of your benefit plans. We have been working with BCC for the past 5 years and have had nothing but a good experience with the consultants and the staff. They have been very responsive whenever we have needed anything. We enjoy working with John and Jonathan Anderson and all the support personnel in the office. They have always looked out what is best for our bank. After working with more than 600 banks in 40 different states, we are uniquely qualified to review bank compensation programs and offer solutions that meet your executive retention needs while enhancing shareholder value. Our highly experienced staff consists of banking industry experts who are second to none, a fact that is evident in our effective plan design, implantation and personal account service.